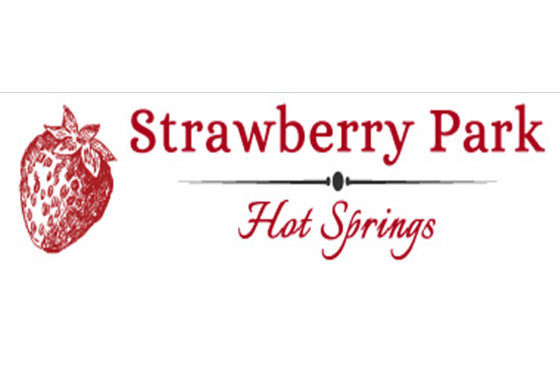 Strawberry Park Hot Springs is nestled in a high mountain valley just seven miles north of downtown Steamboat. We offer unique stone lined soaking pools, rustic cabins and tent sites, massage and Watsu therapy. Leave the hustle and bustle behind, and come relax with us. Minutes away, yet worlds apart. Remember, adults only after dark and cash only! Directions: Turn north on Seventh Street and follow the signs.